Does the word podcast evoke an obscure image of something that other people—people more technically savvy, smarter and hip—than you do in their spare time? Even if you do listen to a plethora of podcasts for your personal enjoyment, have you considered what podcast marketing could do for your business? *Podcast marketing grew 23 percent between 2015 and 2016. Monthly podcast listenership has increased 75 percent since 2013. *The same number of Americans (21 percent) listen to podcasts and use Twitter. *Weekly product listeners consume five shows per week on average. *One in four Americans ages 12-54 listened to a podcast last month, while just 11 percent of Americans 55+ listen to podcasts monthly. Podcasting isn’t a new platform, such as Snapchat and ephemeral marketing, but it is experiencing a quiet revolution. 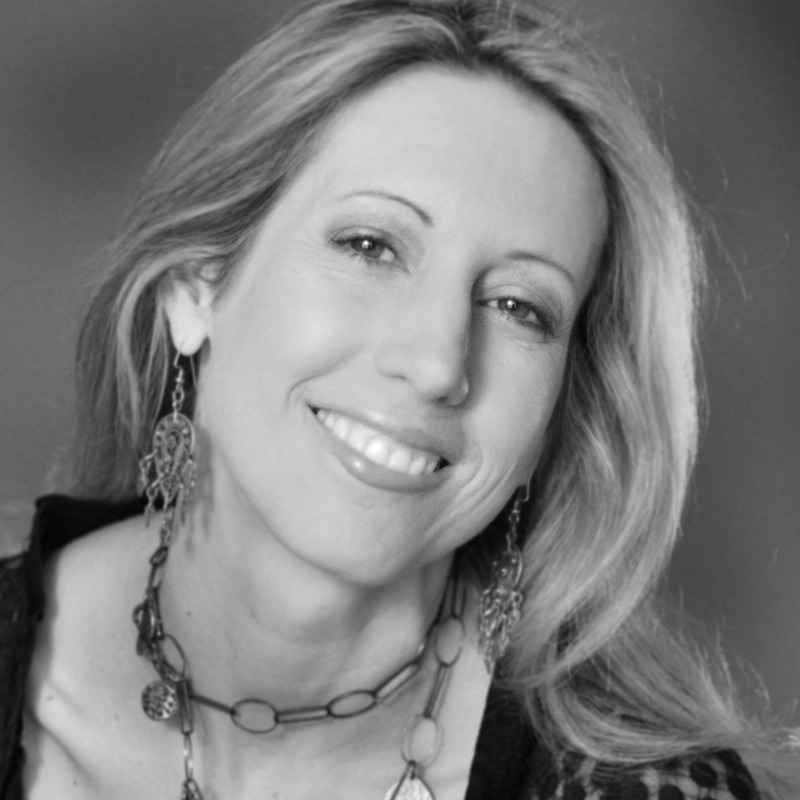 But just what is it; why is the medium growing in popularity and how can it drive business? A podcast is essentially an Internet radio show that is subscribed to via iTunes, Stitcher, Otto Radio or SoundCloud and listened to anytime, anywhere. The popularity of smartphones and other mobile devices play well with the portability and “eyes free” nature of audio content. It’s great for multi-taskers who love the option of accessing and digesting quality content in bits and/or replaying it. In addition, with a little preparation and practice, audio content is relatively low-cost and easy to produce and post quickly. When President Obama appeared on the WTF Podcast, hosted by Mark Maron last summer, he became the first sitting U.S. president to be interviewed on a podcast! Perhaps the best-known mainstream podcast is Serial, a true-crime drama delivered essentially the same as it would be on television, except it’s purely in audio format via a podcast channel. The program was downloaded more than 68 million times and was popular enough to be parodied on “Saturday Night Live.” That’s huge consumption for any medium, and exemplifies the attainable reach in this channel. If you’re convinced, or even partially convinced, read on. 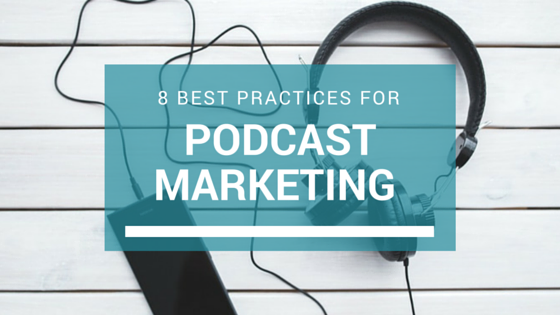 Here are eight tips for producing podcast content for your business. Prepare Quality Content or Repurpose Plenty of Content in Advance of Your Launch. Bon Appetit’s podcast “features interviews with chefs, writers, and, well, anyone who has something cool to say about food.” The average podcast is 35 minutes, much longer than Bon Appetit’s readers probably engage with a single article on their website. If the content is good, people stick with a podcast much longer than they linger on a webpage and they receive this content every single week. Augment Audio With Text. Search engines don’t listen to and deduce context from audio (at least not as of this writing). iTunes and YouTube don’t deduce context from audio alone. Use tags to categorize content, such as #podcast or #business. Use brief “meta” descriptions to explain content to potential listeners. Lastly, potentially transcribe the entire podcast to use as a blog post later. Respect People’s Time. While the average podcast is about a half hour, some go a bit longer and that’s ok. Social Media Marketing Podcast is about 45 minutes. You can certainly go shorter. The Moth Podcast is a popular podcast that lasts between 10-15 minutes.Invest in Quality Equipment. Consider using a condenser microphone, a preamp (provides power to the condenser microphone) and a reaper (an inexpensive multitrack recording program for your computer.). Create a Consistent Publishing Schedule. Power Trip Travel Podcast is a “weekly podcast at the intersection of travel and entrepreneurship," which airs every Wednesday at 9 am EST. The show is hosted by Fred Perrotta and Jeremy Michael Cohen, the co-founders of Tortuga Backpacks. The description says, “Join us for the stories behind your favorite travel gear, products, websites, and apps from their creators… Plus, we’ll share the best ways to travel better, cheaper, and with less hassle.” Power Trip is yet another example of how a podcast opens up a new, deeper way to communicate with existing customers and prospects. Do Homework on iTunes, Stitcher or Wherever You Want to Publish. Here are some tips for prepping your podcast. Promote and Then Promote Some More. You have to actively work to drive listeners to each and every episode of your podcast. That means marketing and sharing it the same way you would blog posts or any other online content. Create a Website or Page for Your Podcast. Make sure this page has a strong design and is SEO optimized. Make it easy for people to find and listen to episodes by providing on-site streaming and links to the podcast in iTunes.Conclusion: People don’t listen to podcasts because they are podcasts; they listen to great content that is delivered via the podcast medium. And right now that medium is like the Wild Wild West. The market for business podcasts is wide open, providing a fantastic opportunity to claim your stake, differentiate your brand and nail those sales.